Majority of users thinks it’s a lot easier to hack a WiFi password using a simple app found on Play Store. But in reality it’s not easy. I am not saying it’s impossible to hack WiFi security but it’s not that easy to do it on your Smartphone. It’s trending and a number of people are searching on Google to find a way to hack their neighbour WiFi network. I do get asked a lot by friends and cousins, how can I use WiFi password hacker. I always smile in return and try to make them understand what it takes to do it and not everyone can do it. It requires special WiFi adaptors, tools like backtrack and patience in order to get a WiFi password. I will explain the complete method later in this post. Does WiFi Hacker Apps for Android Work? No. There are many apps on the Play Store and majority of the them does not work. You should not take them seriously, they are frank and will never work. I therefore would recommend you, not to download these apps that are tricking you and promising you things that are not possible with those crappy apps. 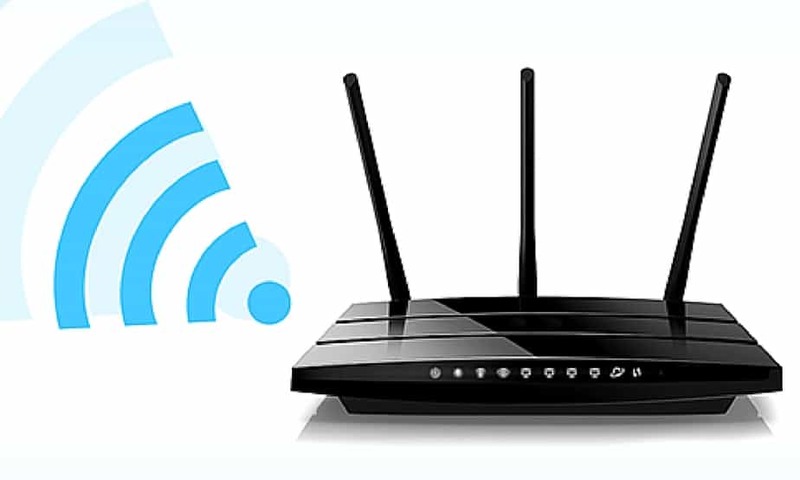 You can recover your own personal WiFi forgotten password, if you don’t know how to reset it using the router configurations method. Remember this is not hacking and it is only recovering the forgotten password. In order to follow the steps make sure that you’ve got root access on your Android. Make sure that your phone is already connected to the network. Install Root browser app from Play store. That is how you can find the password if in case you’ve forgotten. Now let’s move on and learn the real method how you can hack a WiFi router. It is a complete step-by-step guide how to hack a WiFi using BackTrack linux tool. It is a bit complicated and you need to read it couple of times before executing on your PC. Step 1: First download BackTrack 5 R3 ISO. It is officially discontinued but you can download it from torrent. Step 2: Download Linuxlive USB creator from ISO file. Here is the link. Step 3: Launch the app and connect your USB to PC and make a bootable usb. Did you find it helpful? Do let us know and share valuable feedback in the comment section below. Your suggestions will help us to make it the best article on WiFi hacking. Thanks for reading! If you have got some value from this post, don’t forget to share it with friends.